Members Health has exposed the states over hikes in accommodation costs for private patients in public hospitals. As health minister Greg Hunt looks to finalise new hospital funding agreements, with budgeted annual increases of 6.5 percent representing an extra $30 billion over five years. Members Health has revealed the massive increase in costs charged by some public hospitals. Members Health is the representative organisation of 24 not-for-profit, member-owned, community-based and regional health funds. “The Victorian Royal Women’s Hospital has hiked accommodation costs for private patients by up to 18%, despite COAG seeking to increase public hospital funding by around 6.5%,” said Matthew Koce, CEO of Members Health. “The price hikes announced by the Royal Women’s Hospital are just another in a series of announcements over the past five years which have seen prices for some room categories increase by well over 100%. Minister Hunt has warned states over the targeted 'harvesting' of privately insured patients by public hospitals and is demanding greater transparency and accountability on the practice in the new agreements. 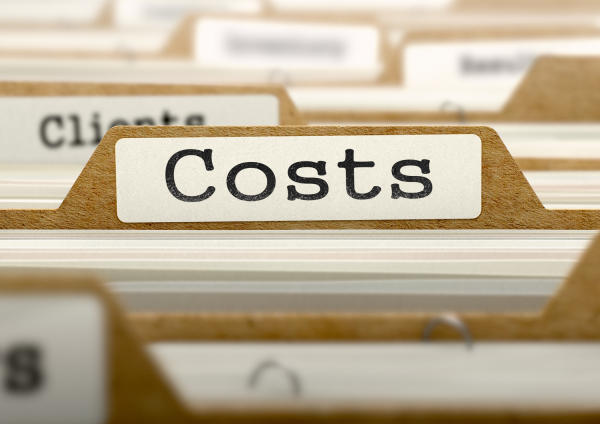 According to Mr Koce, over the past five years, the cost of hospital rooms for categories such as ‘Advanced Surgical’, ‘Surgical’, ‘Obstetric’, ‘Medical’ and ‘Day Surgery’, have experienced hikes ranging from nearly 25 percent to over 150 percent. “In terms of real money this targeting of private patients may in some circumstances represent cost increases to consumers for their hospital stay of over $500 and $600 for some accommodation categories. “It is outrageous that while health funds are working hard to relieve the cost pressure on consumers, recently achieving the lowest increase in 17 years, some public hospitals appear to view private patients as cash cows to be taken advantage of. “What we are seeing is an example of blatant cost shifting from the State Government run public hospitals to the Commonwealth and to those with private health cover. “Those with private health cover may end up paying three times, firstly through their taxes, secondly through their health insurance premiums and thirdly through medical out of pocket costs. He continued, “While Public Hospitals aggressively recruit private patients the growth in public hospital waiting lists for elective surgery continues, with the national median waiting time for elective surgery increasing by more than a third since 2001-2002. “All the evidence points to an alarming pattern of behaviour, with public hospitals implementing aggressive strategies sanctioned by the Victorian Government through the Department of Health to pressure more patients to use their health insurance. This is adding over 1 billion dollars every year to the cost of health insurance premiums and unfairly pushes those without insurance cover further down the waiting list for treatment." Mr Koce said one of his member funds was contacted in late 2017 by a 90-year-old, discharged public hospital patient, who reported being aggressively pursued to use their private health insurance. "This gentleman was almost in tears,” he said. “Many public hospitals are awash with ‘recruitment’ staff, signage and literature pressuring and intimidating private patients to use their insurance for procedures which should be provided for free. “Treating private patients as ‘cash cows’ is unfairly hurting the hip pockets of more than 13.5 million consumers with health insurance cover and appears to be encouraging the formation of a two-tiered health system.